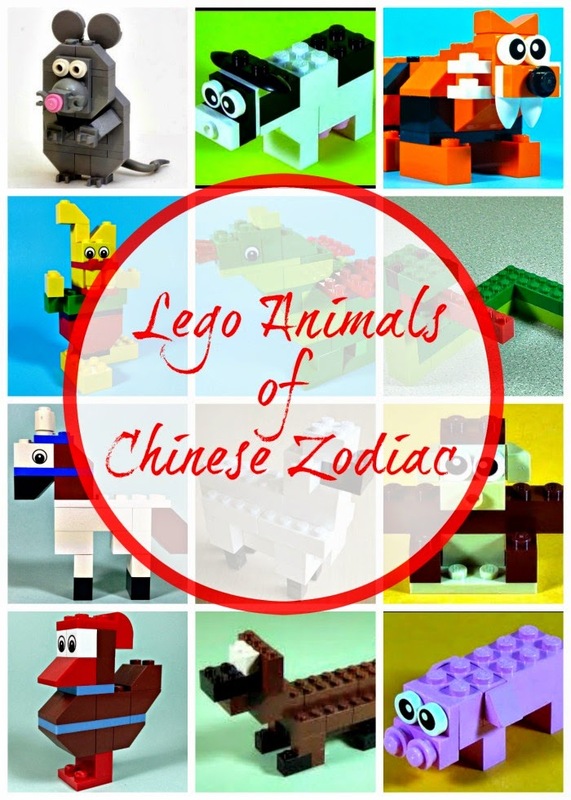 With Chinese New Year approaching, I thought it would be a fun idea to build Chinese Zodiac animals out of Lego. 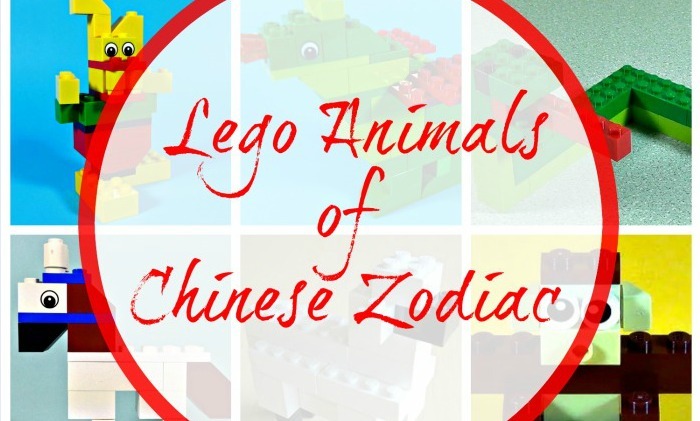 This post has Lego video tutorials and instructions to build all 12 animals of Chinese calendar. Why Is Chinese New Year Celebrated in February? My 8 year old asked me why every year we celebrate a different animal when Chinese New Year comes along and why it is celebrated in February. It was a good opportunity to review different calendar systems and remind her that Jewish holidays of her ancestors also fall on different dates and even different months every year. Chinese calendar is lunisolar. In the Chinese calendar, the months begin on the day of the dark moon, and end on the day before the next dark moon. There are 29 or 30 days in a month, but the month length is float. The month with 30 days is called as the long month, and the month with 29 days is called as the short month. Years and months are irregular, sometimes year has 12 months, and sometimes it has 13 months. Because the number of days is different, New Year Day fluctuates between years, but generally falls in February. Why Are There 12 Animals in Chinese Calendar Cycle? I didn’t get into complicated origins of Chinese Zodiac with my 8 year old. Instead we went with a fun legend and reread The Great Race by Dawn Casey – a gripping competition story explaining the order of animals in Chinese calendar cycle. Smarty was also fascinated to remember that she is a Dog living with two Monkeys (my husband and I are born in the same year). She was upset, however, that Cat didn’t make it to top 12 according to the story, as cat happens to be her favorite animal. 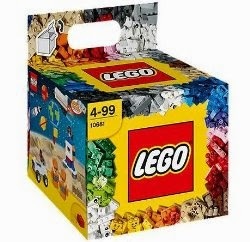 I proposed to Smarty to build a sheep out of Lego in honor of upcoming Year of the Sheep, but both of us were struggling to build something that would definitely be “sheep-like”. We ended up checking YouTube and discovered an extensive collection of Lego animal video tutorials from Fun Toy Den. The only challenge was that their creations required some special pieces (and colors) from Creative Building Cube, which we don’t have (yet), but it was fun to try and find substitutes with the pieces that we actually had. How to Build All Animals of Chinese Zodiac? These links will bring you to YouTube tutorials, except for the Rat. I couldn’t find any good Lego rats, but linking to “acceptable” Mouse instructions. Are you celebrating Chinese New Year? How? Follow my China Pinterest board. I am joining with other Kid Bloggers to celebrate Chinese New Year at Peakle Pie. Bloggers want to join in? Grab our button, pop it on your blog & join in the linky! This is very clever! Pinning to my Chinese New Year board.